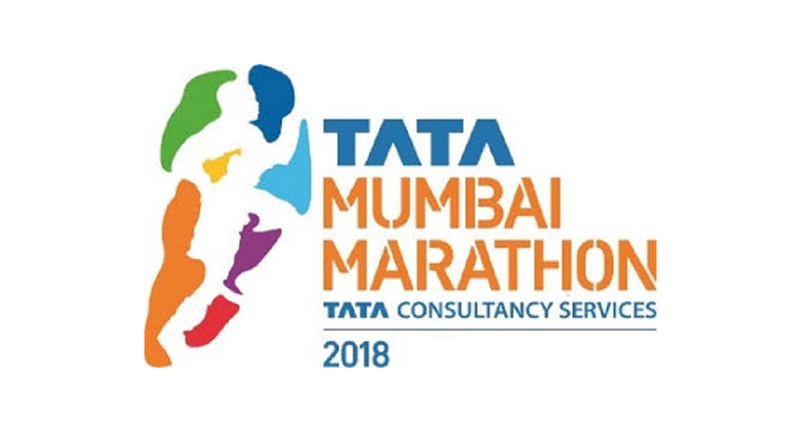 “The Tata Group has always believed that the community is core to our existence and we are delighted that the Tata Mumbai Marathon has become such an important annual event to raise awareness and funds about various social causes. Our heartiest congratulations to all those runners who have successfully made an impact by participating in the Tata Mumbai Marathon,” said Harish Bhat, Brand Custodian, Tata Sons. The introduction of a new 10Km race distance via charity added a new dimension to the race garnering the participation of 1100 individuals. Growing year-on-year, a remarkable example of fundraising has been the Young Leaders category. This year, 112 Young Leaders below the age of 21 years raised INR 2.01 crores for their respective NGOs. The youngest fundraiser was only 3 years old. Out of this total, 29 Young Leaders are also Change Runners, who have gone beyond the minimum target set in support of their chosen cause. The torchbearers of social change are the Change Icons - Sankara Raman, Ms. Villy Doctor, V.S. Parthasarathy, K. V. S. Manian, Ms. Shanti Ekambaram, Sadashiv S. Rao, and Abhay Jasani who have collectively raised INR 4,99,21,147 for seven NGOs. It is interesting to note – Tamil Nadu’s wheelchair-bound Sankara Raman individually raised INR 1.32 crores for Amar Seva Sangam, highest by any fundraiser in the history of the event! 169 corporates participated in the Tata Mumbai Marathon, fielding 266 teams and raising INR 19.47 crore for 98 NGOs.